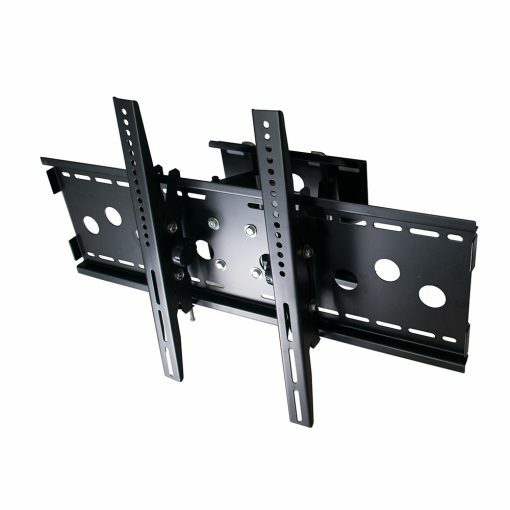 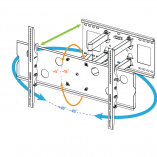 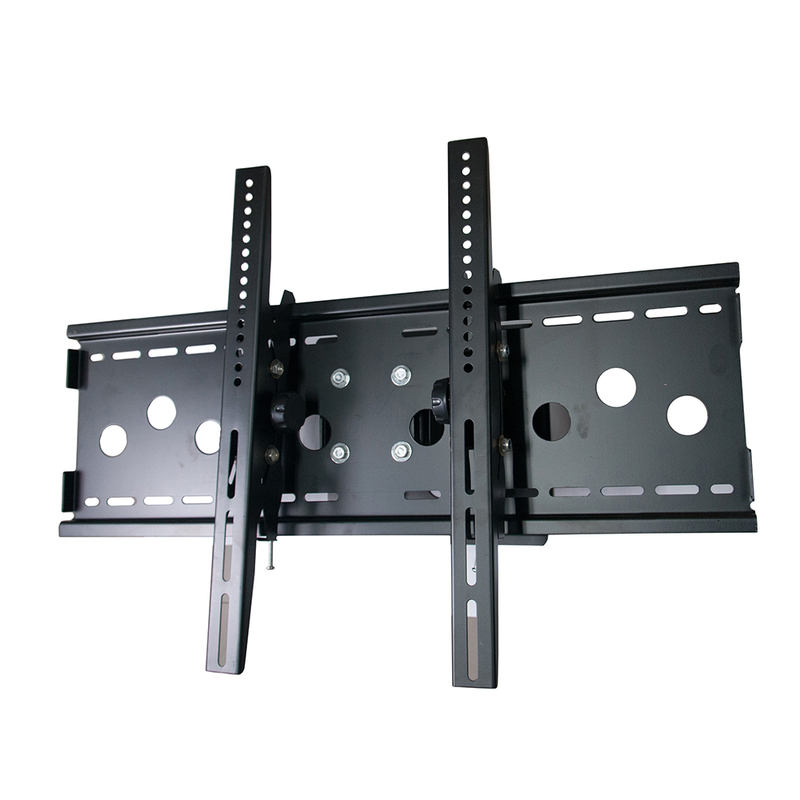 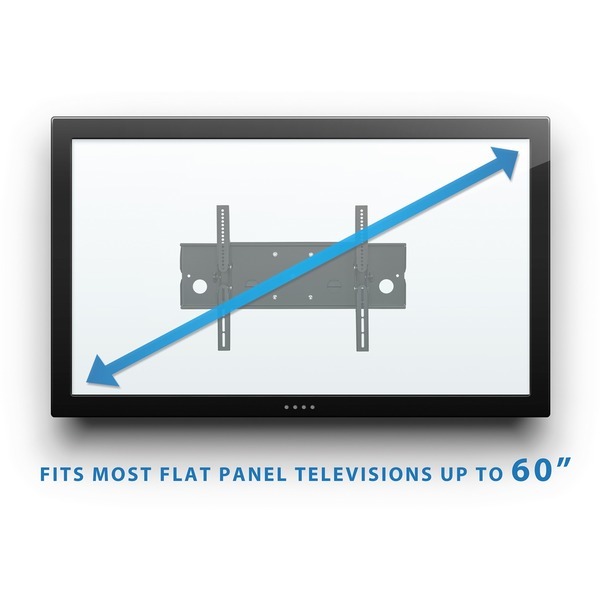 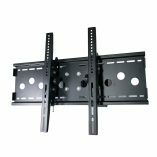 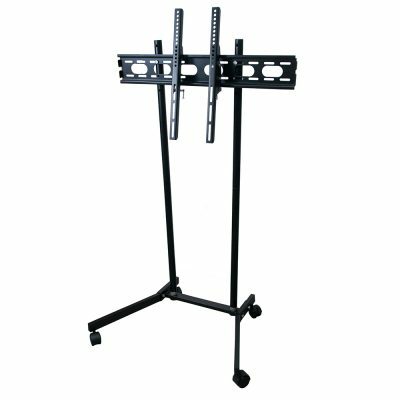 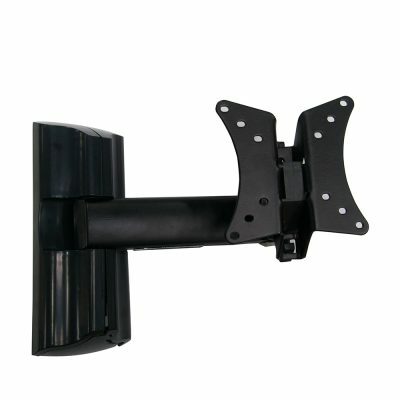 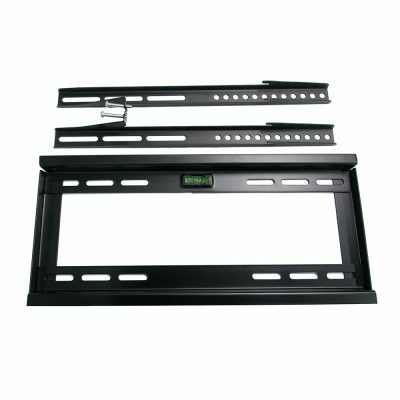 Reclaim space in your cramped family room or in small basement recreation rooms with this articulating wall mount for your flat-panel television. 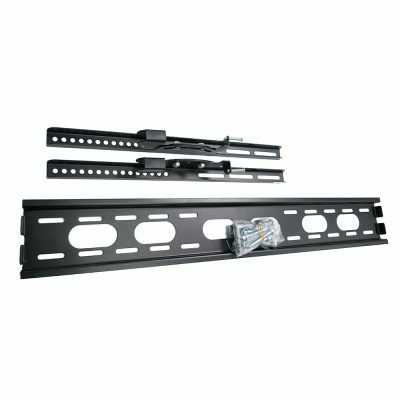 Easily mount your TV on available wall space in the center of the room or in the corner with this versatile television wall mount and the included hardware. 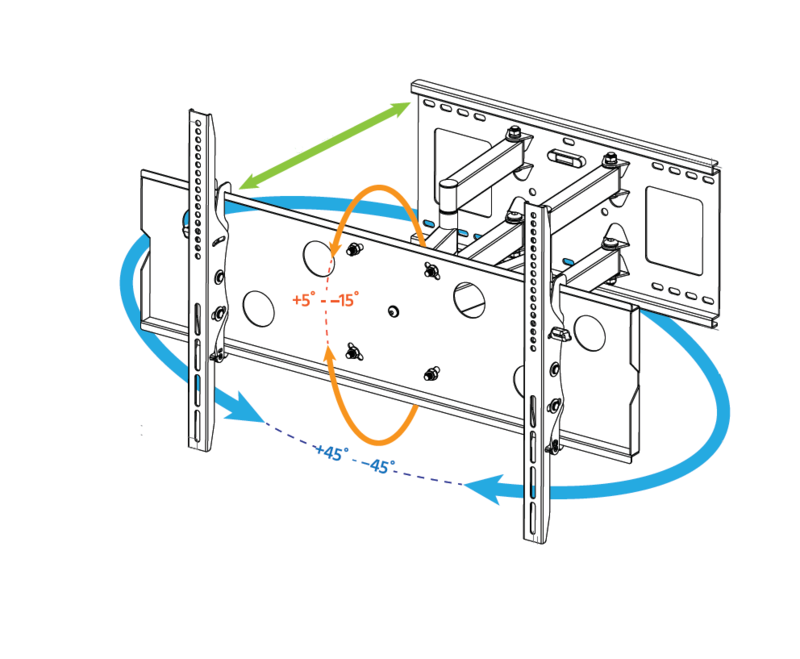 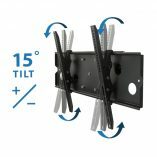 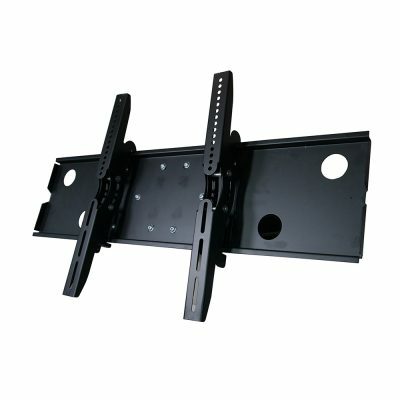 Swing your TV out or in to free up space and tilt it for easy viewing without tools with this functional wall mount.